Get ready for some high flying action in Big D this Sunday. And the easiest way to get some spring in your step for all the action? 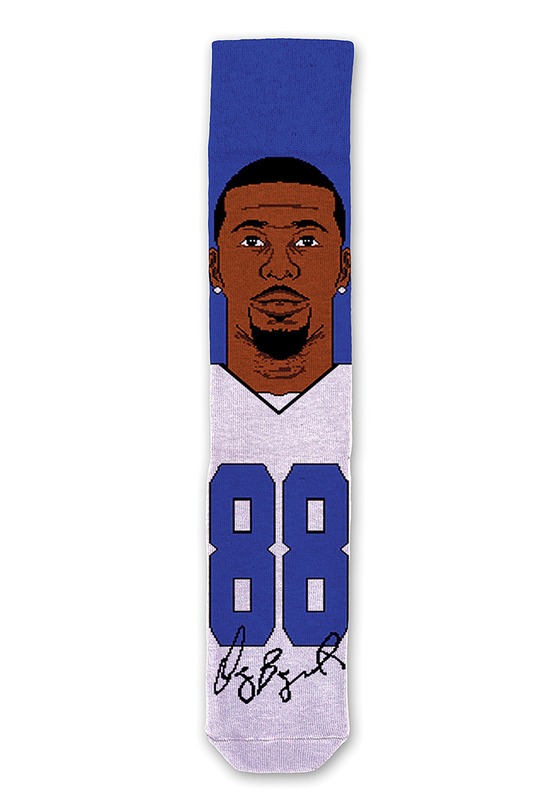 These Dez Bryant socks! 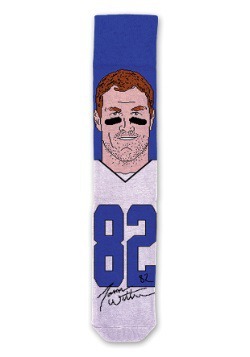 Featuring his face, jersey number, and signature, it's the perfect way to root for the squad or be ready to catch some touchdown bombs yourself. 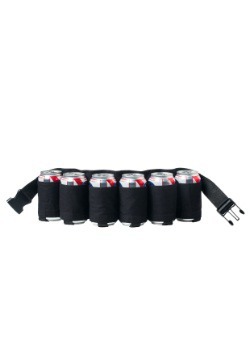 Pair it with your game day attire, or for a cool touch with your work apparel. It's a must have collectible for any Dez fan!